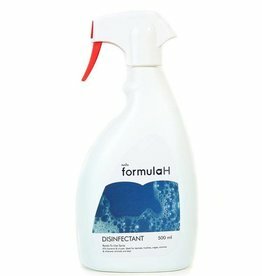 Formula H disinfectant is used by the veterinary profession and top breeders. 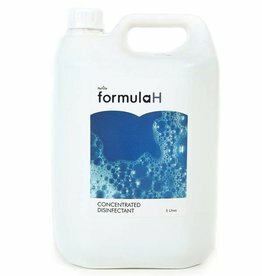 Used correctly, Formula H is safe, effective, and economical. 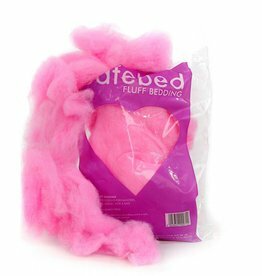 Small Animal Fluff Bedding by Safebed is soft, gentle and absorbent bedding made from hygienically prepared fibres obtained from the cell walls of plants. 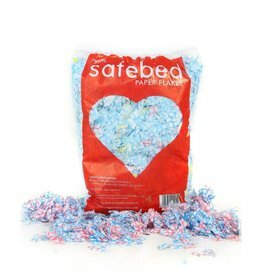 Safebed Small Animal Paper Flakes Bedding bedding and nesting material. 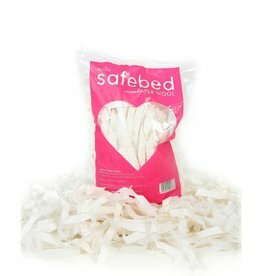 Safebed Paper Wool Bedding is a white disposable bedding, suitable for nesting.